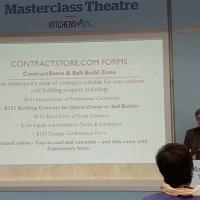 ContractStore shared a Masterclass at the Homebuilding & Renovating show at the NEC in Birmingham last week with our partners Selfbuild Zone. 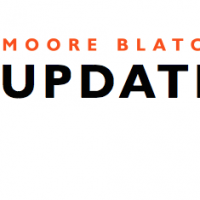 The latest update on changes in employment law, from Moore Blatch. Fine of £300,000 for sending spam is overturned on appeal. 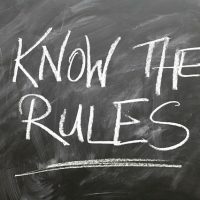 A new partnership between Travis Perkins and ContractStore.com focuses on a range of low-cost specialist contracts for the construction industry, including Terms & Conditions, Collateral Warranties, and contracts for Supply of Works and Services. There are times when it’s best to go solo and others when you need a team effort to survive. When you’re part of a team, you need to know how to be a good team player, since a team works best when each of the players plays to his strength and complements the strengths of his teammates. When it comes to business partnerships, you’re on a sticky wicket because there are huge sums of money and large amounts of efforts involved.